Professor Juliano J. Cerci et al. 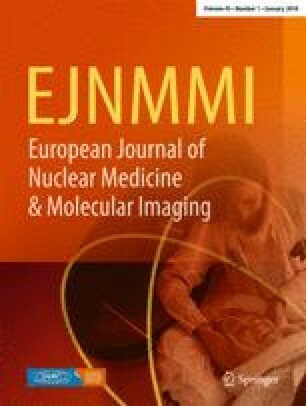 published their article entitled “Comparison of CT and PET/CT for biopsy guidance in oncological patients” in the European Journal of Nuclear Medicine and Molecular Imaging on February 14, 2017 (doi 10.1007/s00259-017-3658-8). They concluded that there were no significant differences in the ability to obtain a diagnostic specimen or in the complication rates between PET/CT and CT guidance. We can not agree with the opinions mentioned above. 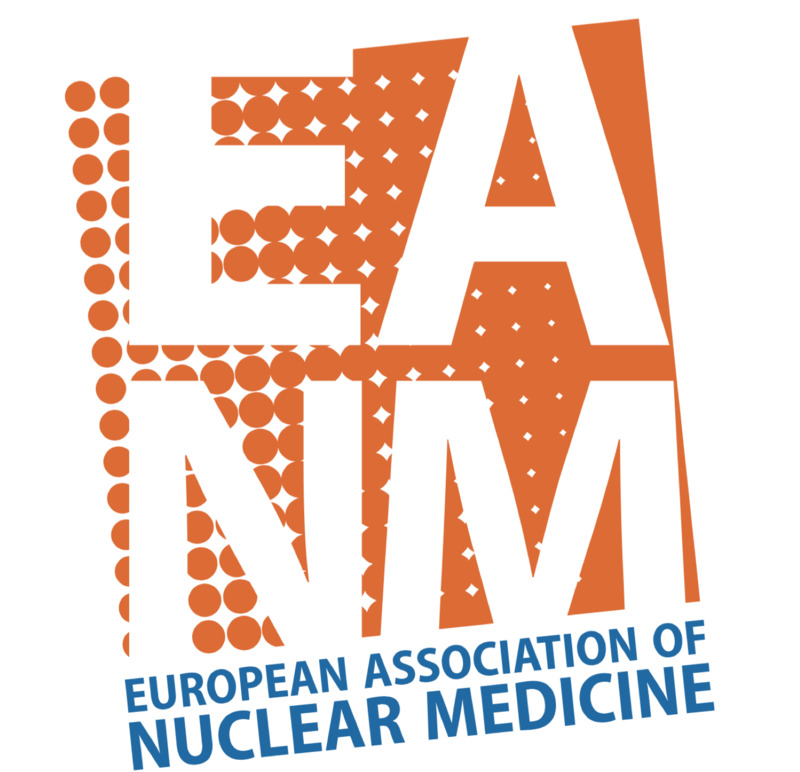 Firstly, they should not have compared the overall diagnosis efficacy among different lesions. It is obvious that both PET/CT and CT harbored their own special specificity and sensitivity to different diseases, so arbitrary comparison between the overall efficacy does not mean too much. They should have focused on some special lesions, for example, the lymphoma, rather make no choice. If we compare the advantage of PET/CT and X rays in detecting osteosarcoma, X rays will be excellent. Secondly, CT-guided biopsy is based on the definite lesions, which depends mostly on the contrast enhanced CT rather than CT itself, while no contrast is introduced in PET/CT in most situations. Consequently, they should not have attributed the high specificity or sensitivity caused by contrast to CT equipment, merely. Finally, when it comes to liver lesions, especially in primary hepatocellular carcinoma (HCC), CT holds an obvious advantage by the dynamic contrast enhancement technique, with an accuracy of 100%, approximately; however, HCC always shows as non FDG-avid. In the current research, 21 patients suffering from liver lesions (accounting for 11.2%) went through PET/CT guided biopsy, while 30 (accounting for 20.5%) went through CT-guided biopsies, which may have sharply increased both the sensitivity and specificity of CT-guided biopsies.